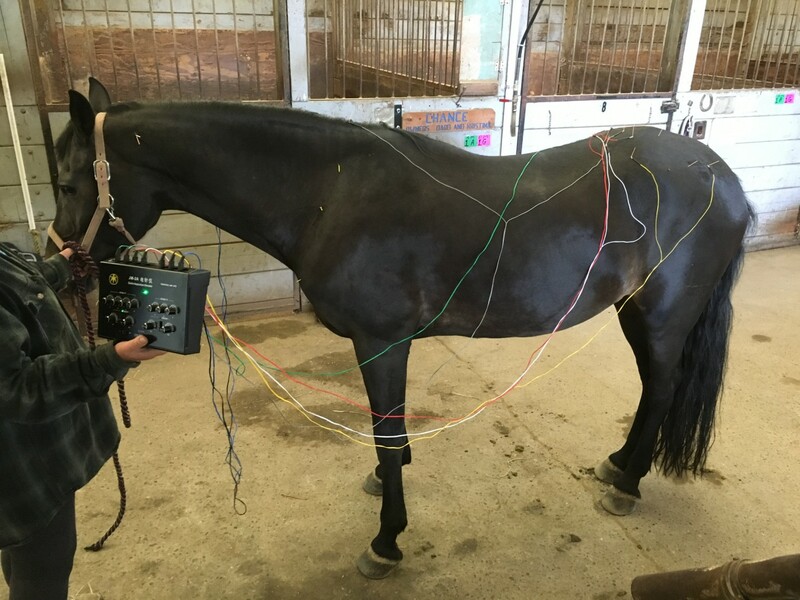 Does Acupuncture really work on animals? Absolutely! 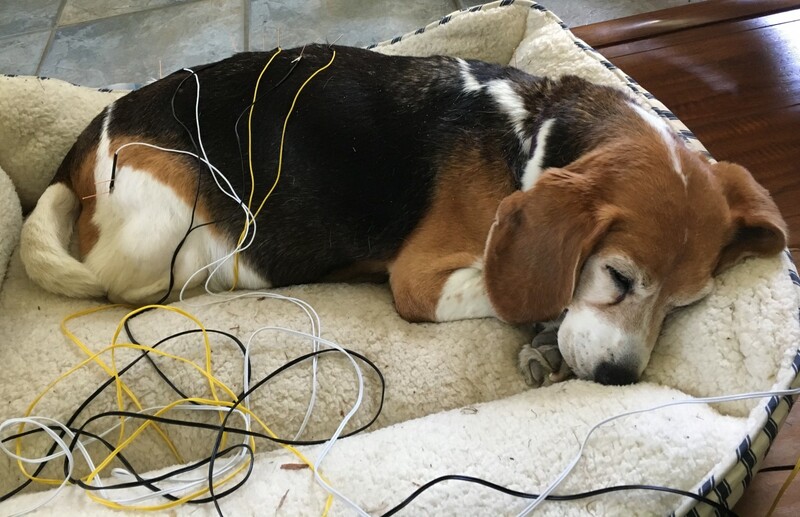 The videos below show the improvement of “Maggie” (15 year old Beagle diagnosed with terrible hip arthritis) after 6 treatments over 3 months. 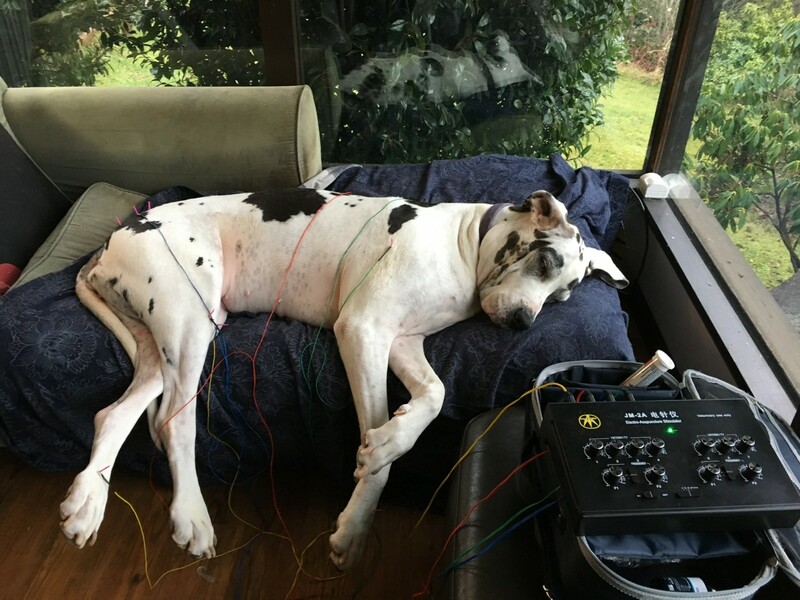 Maggie currently gets an acupuncture treatment every other month. She also continues her conventional western medications and Chinese herbal therapy. 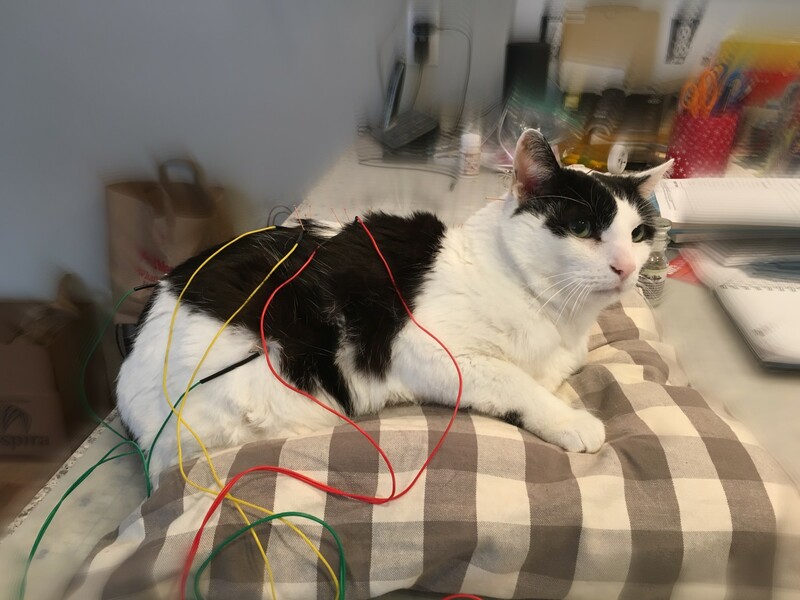 Do animals really tolerate acupuncture? Most do, some don’t. Most animals become more accepting over time.